To all grandpas in Singapore, you deserve to be loved and so much more. For your sweet grandpa, gift him the best present ever to convey how much you love him. 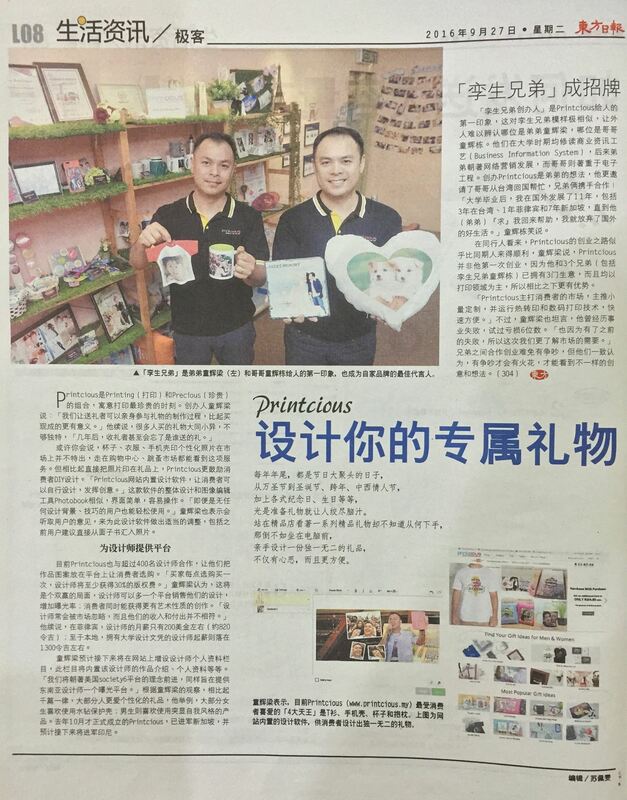 Don't wait any longer to present your grandpa with the best gift only in Printcious, the home of all personalised gifts in Singapore. Make him smile! Your doting old grandpa will truly appreciate a gift wherever he may be in Singapore. If your sole purpose is to have your grandpa loves you more, you just come to the right place. But if you're searching for run-of-the-mills gifts that you can find in the local gift shop, we are pleased to inform you that our gifts are more than just ordinary. Let's have a mission to present him with the best birthday gift this year! Looking for gift for grandpa? For a start, you can find some inspiration from our category of personalised grandpa gifts for birthday from our ready-made gifts to something that you can design on your own for your grandpa. There are a whole lot of possibilities for you to discover the best gift ideas for your granddad that you love. We are going to keep it real here. You can walk to any gift stores in Singapore and purchase any gift for your grandpa. While it is convenient but it may not be memorable. But if you were to find something extraordinary this year, your grandpa's probably going to love this gift for years. Just like our collection of special gifts for grandpa, our gifts aim to make a long-lasting impression which is something that you can't find easily in any local store. What are the top 10 gifts for grandpa that are available on our website? From our classic t-shirts for grandpa for the coolest grandpa to our personalised colour mugs for granddaddy to replace his old cuppa in his home in Singapore. If your grandpa is into the computer and loves spending his time playing it, he'll be needing a comforting mouse pad for his mouse. The best thing about our mouse pad is that it can be personalised! You can print any funny quote on our mouse pad or even his cheeky photo. The perfect gift for grandpa is only a few clicks away. If you can't make in time for his big day or for any special celebrations in Singapore, you can always browse our website wherever you may be even in many parts of the world. Can't make it home to your parents or to your grandparents for Christmas? No worries, as we have prepared a brilliant Christmas gift ideas for you for your loved ones. Just peruse our best collection and present it to your grandpa wherever he may be.